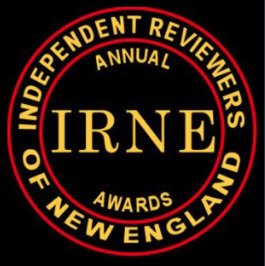 Check out all the 2019 IRNE Award nominations here. Congratulations to the whole Zeitgeist team! Cody is proud to be part of the StageSource Gender Explosion Initiative. 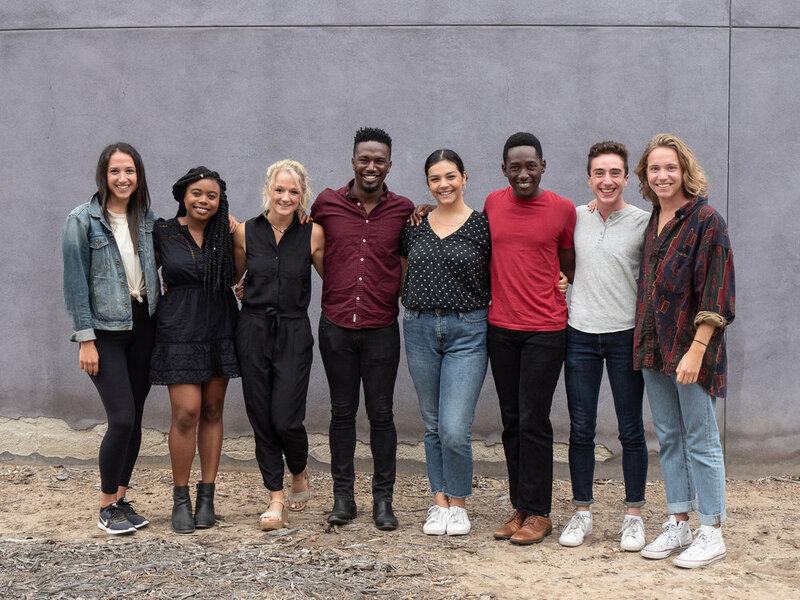 He and other Boston-based actors discuss the value of trans and nonbinary artists and some simple ways theater companies can make space for artists of many identities in their work.